With a daily serving of our smart products, we know you're feeling and looking your best. 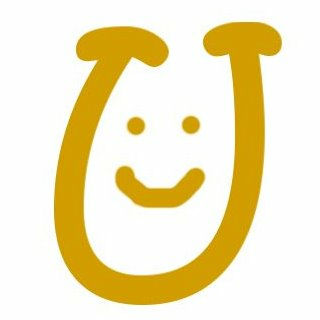 If you love what revital U has done for you and want to help others, join us! For a one-time fee of $99.99 be in charge of your own business by sharing products you believe in. Do not recognize this name? Change your sponsor. Have your first 50 digital sample credits instantly loaded onto your Sample Platform and get additional 50 samples if your first fifty are used within the first 30 days. Your own personalized website for customers to purchase product and a back office to track orders, monitor your progress and much more! Access to our Compensation Plan, which lays out how you will earn your weekly and monthly commission, and the steps necessary to move up the ranks. If you ever have a question or need more help, you will have a team of trained Executives ready to assist you. Success begins with a sample. Our Personal Delivery Pack gives you the tools to sample potential customers, wherever you go! Only available during enrollment for an additional $/£ 99.99. Not included in one-time enrollment fee. Take your back office to the next level by enrolling in the plus version, for a monthly fee of $/£​ 24.99. Track your team's progress as well as your own and receive 5 digital samples each month. You'll also receive 1 customer point towards qualifications. For a more in-depth back office, upgrade to U Office Pro for a monthly fee of $19.99 in the U.S., or £14.99 in the U.K. It includes tools to see your team's details, progress and access to social media tools! 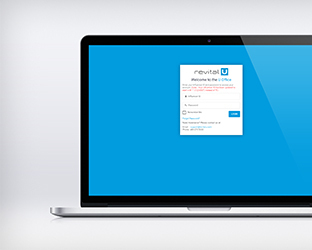 We're glad you want to join the revital U family! To become a Brand Influencer (Bi), you must first have a sponsor. If you do not, please contact [email protected] with your name and location. We will locate the closest leader and put you in contact with them to get you started! What are the benefits of becoming an Influencer? Benefits include having a business that works with your schedule, early access to new products, invitations to exclusive events and the power to earn residual income on your own terms. What is the Compensation Plan like? 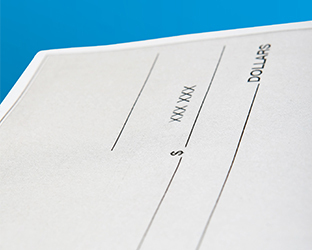 Compensation is earned by acquiring and maintaining customers, along with growing a strong team. You will be able to earn weekly and monthly bonuses, and commission for a solid residual income. How much time of the day should I dedicate to my business? This is up to you! 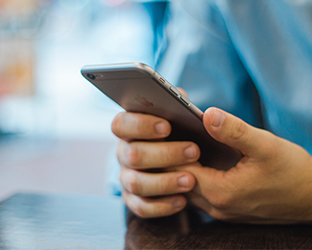 Being an Influencer allows you to work whenever you want from wherever you are – all from your mobile device. Existing customers, please sign into your account to upgrade and become an Influencer! 1. Sign into your customer account. 2. Once logged in, hover/click on your profile icon. 3. Select "Upgrade to Brand Influencer" and follow the steps. For only a one-time fee of $99.99 in the United States or £99.99 in the United Kingdom, you'll receive everything you need to start your own business. Your own personalized website for customers to purchase products and a Sample Platform, to send samples (50 digital credits). You can keep your business organized with the help of your back office – U Office, where you can order product, monitor your progress, view company updates and much more. Access to our Compensation Plan, which lays out how you'll earn your commission and the steps necessary to move up the ranks. If you ever have a question or need more help, you'll have a team of trained Executives ready to assist you. Create a thriving business with one of our Product Packs. Make skeptics into believers by offering them 3-day samples. And let the results speak for themselves. While you're building your business, keep yourself stocked up on our coffee. Or step up your Influencer game with an elevated back office. U Office Pro Plus: It comes with all the capabilities of seeing your team's progress as well as your own, in addition to receiving 5 digital samples each month. You'll also receive 1 Customer Point counting towards qualifications. U Office Pro: An upgrade from our U Office, which includes tools to see your team's details, progress and much more. Box of 30 Coffee Sticks: Our Coffee Sticks are convenient, single servings. Use them at home or on the go. Sample Brochures (10): Give potential customers insight about our Coffee's ingredients, benefits and testimonials, with these brochures. Sample Bundle (Box of 30 Coffee Sticks & 10 Brochures): Start your success, with the help of this Stick and Brochure bundle! Smart Caps : Activate the best version of U with our Smart Caps. With only capsule a day, you can begin experiencing an overall positive difference – both physically and mentally. Smart Caps Sample Brochures : Introduce potential customers to our Smart Caps with an informative brochure, focusing on ingredients, benefits and testimonials. Sample Bundle (Smart Caps Box & 10 Brochures) : Always be prepared to sample anyone, at any time with our Smart Caps Bundle! Smart Products Brochures (with 15 Cocoa Inserts): It all starts with a sample. Share the power of revital U Smart Cocoa with this sleek brochure - filled with ingredient details, product benefits and amazing testimonials! 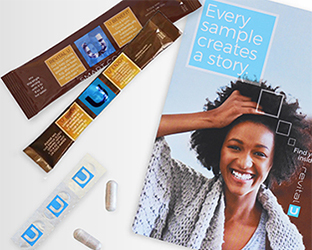 Sample Bundle (Smart Cocoa & 15 Brochures) : Each sample creates a story. Encourage others to discover their own today, through a sample brochure. Create yours at home with this bundle! © 2019 revital U International LLC.